Marc Garneau, Minister of Transport, introduced Canada’s new rules for remotely piloted aircraft systems. Scheduled to come into effect on June 1, 2019, the regulations set out by Transport Canada apply to all pilots flying drones between 250 grams and 25 kg that are operated within the drone pilot’s Visual Line of Sight (VLOS), regardless of whether the drone is flown for recreation, work or research. The country’s transportation agency still needs to set regulations regarding the use of remotely piloted systems in Beyond Visual Line of Sight (BVLOS) applications. Transport Canada explains the new rules – described as “simplified” – reflect significant consultations with Canadians and the industry. The final regulations introduce two main categories of drone operation: Basic and advanced. These categories are based on distance from bystanders and airspace rules. Both sets of rules, basic and advanced, require the drone pilot to register and mark the drone with its registration number; pass an online exam and get a pilot certificate for basic or advanced operations; be a minimum age of 14 for basic and 16 for advanced operations, unless supervised by a person having proper certificates; stay below an altitude of 122 metres (400 feet) above ground level; and stay away from air traffic. Drone pilots who need to fly a drone outside of these rules outlined for basic or advanced operations will need to apply for a Special Flight Operations Certificate (SFOC) before they can fly. Transport Canada is encouraging drone pilots to follow a course provided by a drone flight school before attempting to take an online exam or flight review. 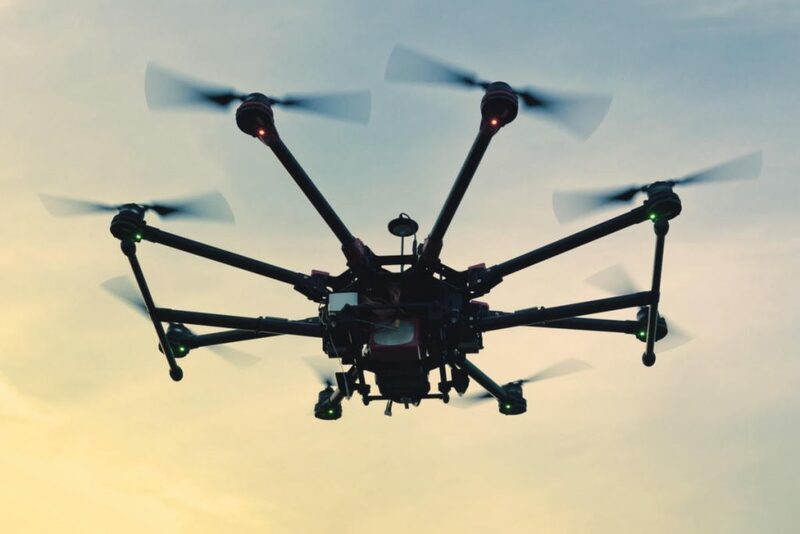 Drone pilots will need to have their Pilot Certificate and proof of registration readily available when flying their drone as of June 1, 2019. This can mean having an electronic version available on a mobile device or by carrying a printed copy. Transport Canada has updated its Website with information on the new regulations and tools for all drone pilots. This includes the ability for drone pilots to access new services by creating an account in the Drone Management Portal. Until the new rules come into force on June 1, 2019, recreational drone pilots must continue to follow the rules of the Interim Order Respecting the Use of Model Aircraft; and pilots using their drone for work or research must continue to follow the conditions of their Special Flight Operations Certificate. Transport Canada explains all drone pilots are also subject to the Criminal Code as well as all provincial, territorial, and municipal laws governing areas such as privacy and trespassing. Endangering the safety of an aircraft is a serious offence, states Transport Canada, and anyone who violates the regulations could be subject to additional fines of up to $25,000 and/or prison, which applies to drones of any size used for any purpose.